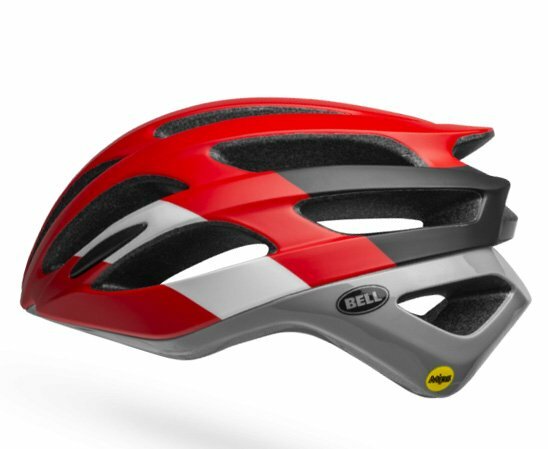 Whether you're cruising to your local coffee shop, logging those century miles, or sprinting to victory, you should be wearing a helmet to protect your head. 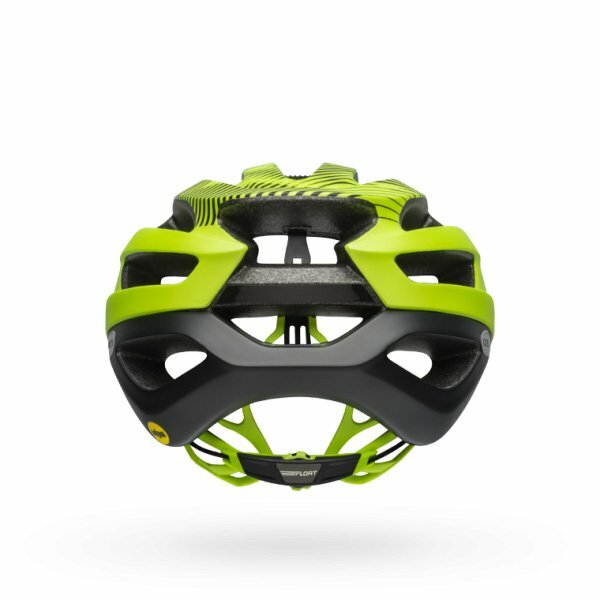 Helmets these days are lighter and more ventilated than they've ever been. 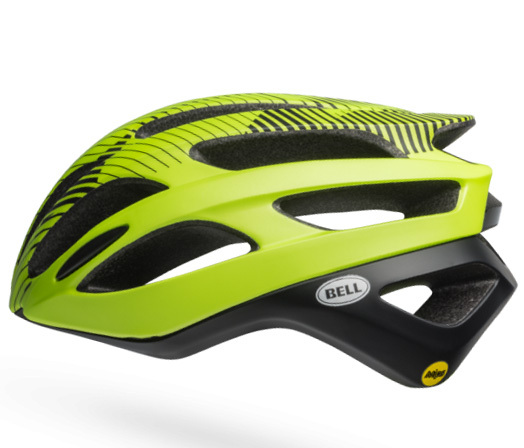 The Bell Falcon MIPS Road Helmet is exceptionally ventilated, aerodynamic, and comfortable. 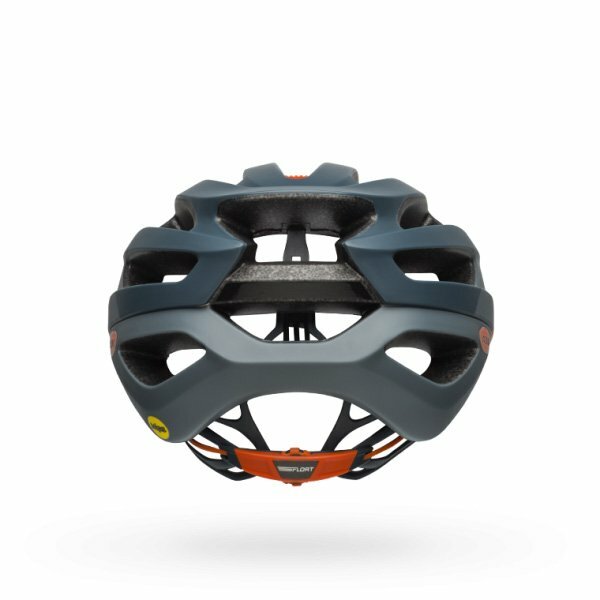 It features a Float Fit system that makes dialing in the perfect fit quick and easy. 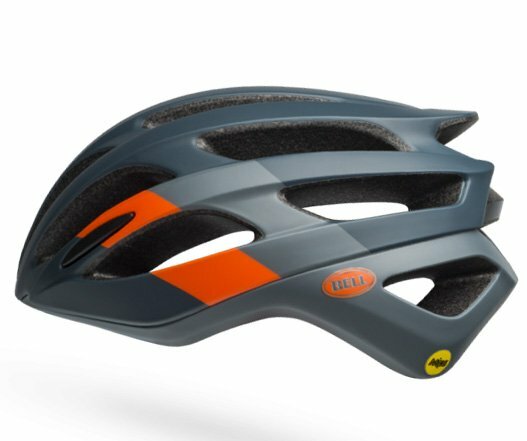 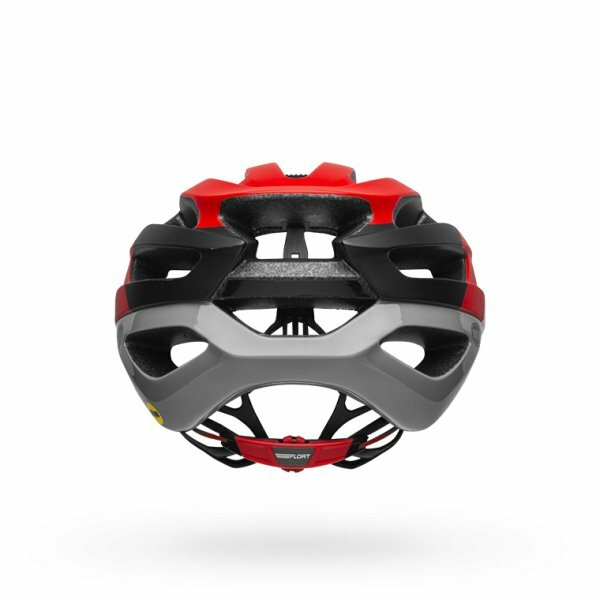 It is equipped with MIPS to protect your head from certain impacts. 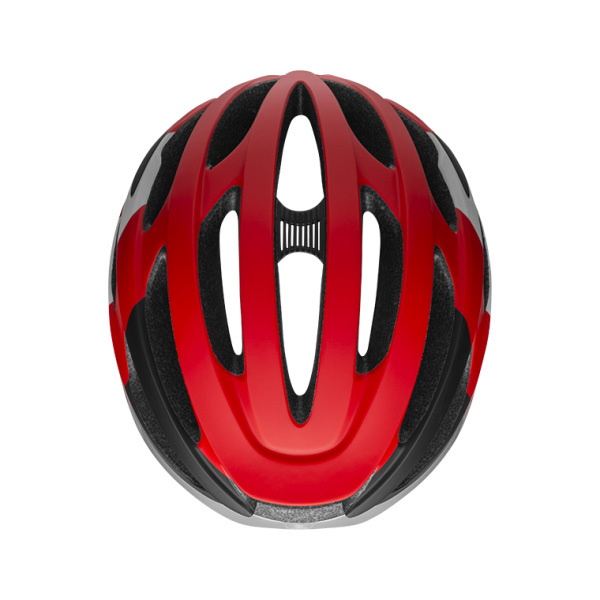 The Sweat Guide pulls sweat away from the brow pad and away from your eyewear. 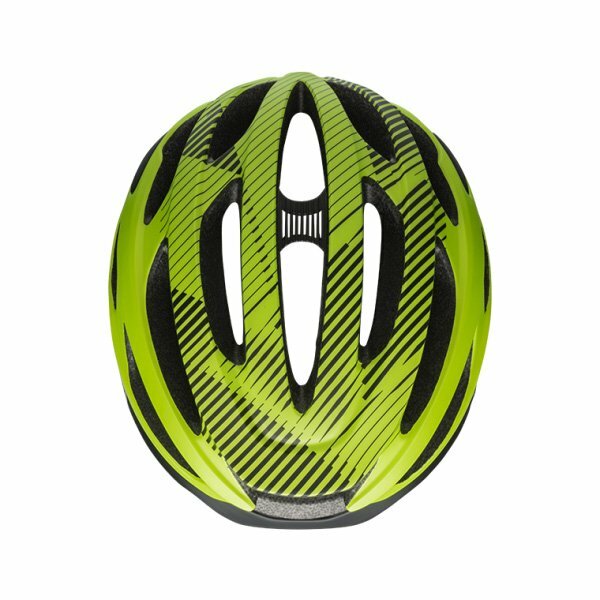 With a reflective strip on the rear of the helmet, you'll have increased visibility in low-light conditions. 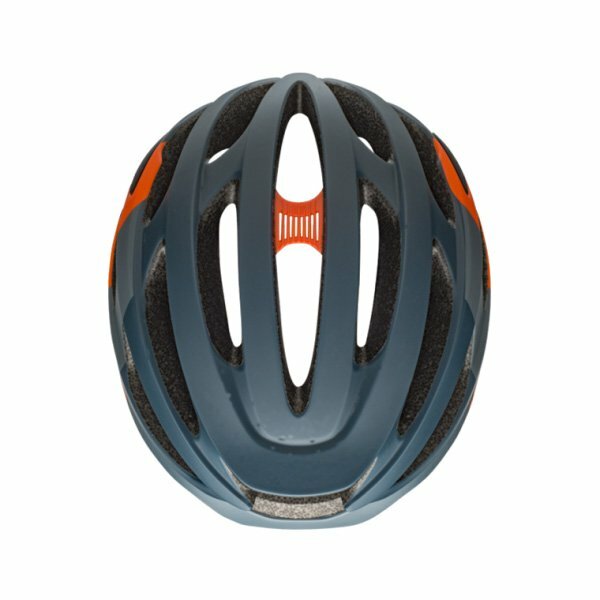 20 - 22" 21.6 - 23.2" 22.8 - 24.2" 24 - 25.6"